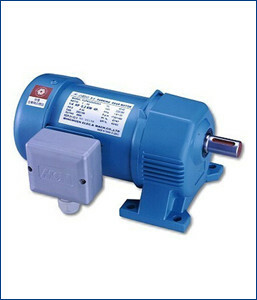 As the noteworthy distributor, manufacturer, trader, and exporter of robust design parts and components, we also have engrossed ourselves in offering Geared Motor for Parking Systems in the domain. These systems are suitable for installation in various machinery and automotive vehicles. Our seasoned professionals manufacture such systems using pristine quality components and sophisticated techniques. In addition to this, the provided systems can be availed according to the specifications provide by the clients to us.